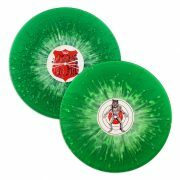 Available on Vinyl for the first time, Mondo is proud to present Bruce Broughton’s score to Fred Dekker directed, Shane Black scripted cult classic The Monster Squad. 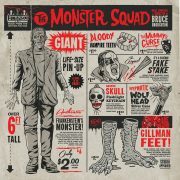 The Monster Squad tells the story of six suburban kids who go toe-to-toe with some of the baddest monsters of all time: The Mummy, The Wolfman, The Gillman, and Dracula join forces to unleash evil on the world, and only the titular “Monster Squad” (with a little help from Frankenstein’s monster) can stop them. Produced by Mike Matessino and Dan Goldwasser. 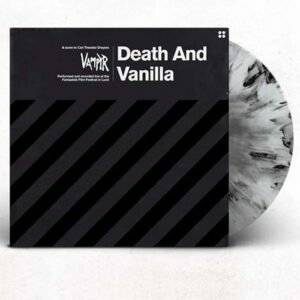 Cut at 45RPM for best possible sound quality, and pressed on 180 Gram Amulet Colored Vinyl.